The Faceless One took a page out of AJ Styles’ book by showing a photo of a family pet in speaking about his WWE status, but said reports about his contract situation was false. 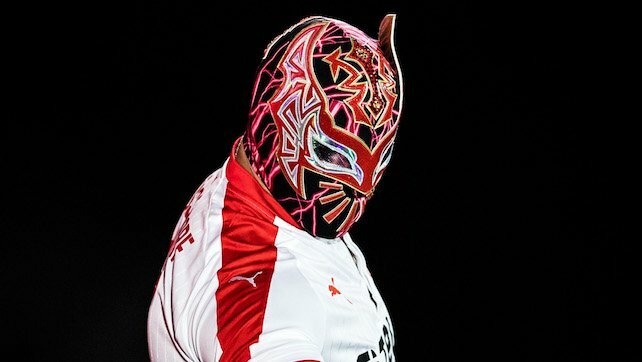 Earlier yesterday, PWInsider.com had reported Sin Cara had signed a three-year contract extension to stay with WWE, which followed a report about Styles being near an agreement for a new deal, which Styles later confirmed. Sin Cara has been sidelined since last year due to an injury and was recently spotted at the WWE Performance Center working on rehabbing his knee. Cara injured his knee in August, and originally estimated he might be ready as soon as January 2019 for a return to the ring.